The school is currently raising funds to redesign and restock the new library. We now have a new library totaliser within the entrance to the school where you can see how the fundraising activities are progressing. A massive thank you to the PTFA team for organising and designing the display. 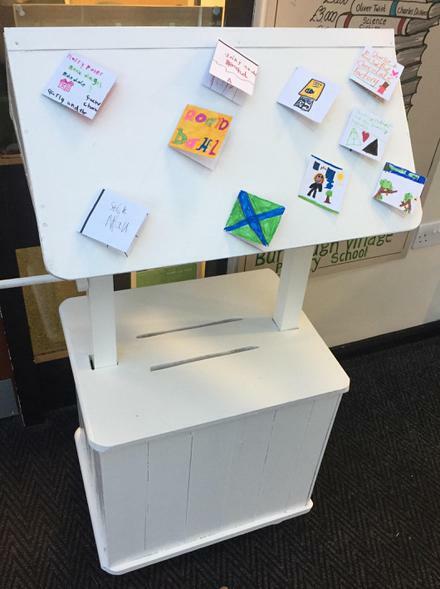 Also, within the entrance to the school there is a 'spare change' wishing well, all funds from the well will be added to the library total.